Bachata is a fundamental part of dancing in Nottingham, we have been teaching Bachata at Todo Latino for over a decade and we were one of the original Schools in the UK to offer Bachata. Having studied traditional Bachata in the Dominican Republic we choose to teach a combination of traditional & Modern Bachata. A fully inclusive and respectful style, focusing on movement, posture and most importantly musicality. 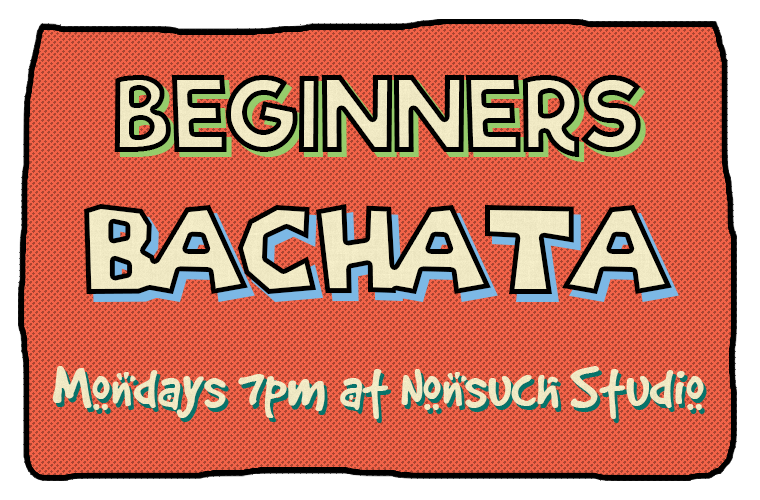 The roles are taught and the frame developed before the moves are introduced, if you are new to dance or recovering from an injury the gentle pace of a beginners bachata lesson is just the right place for you.